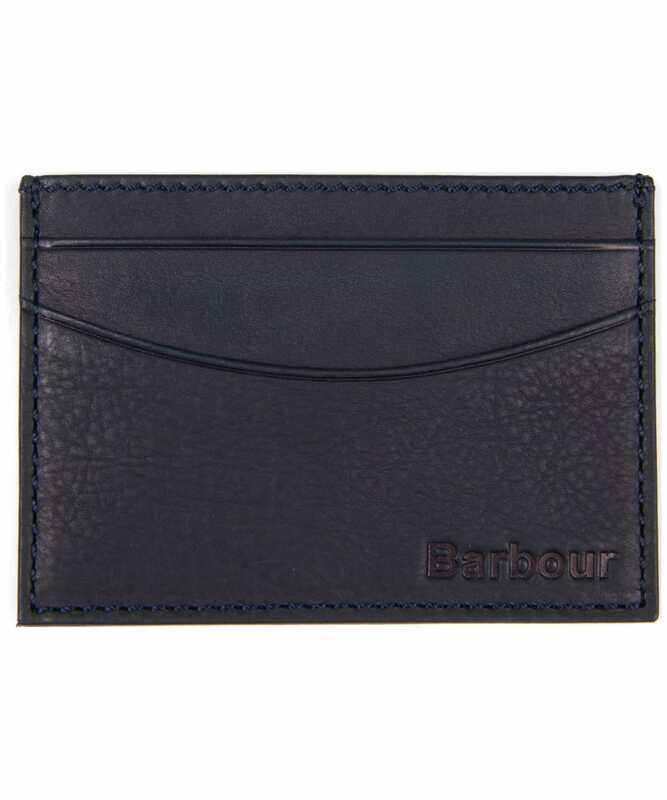 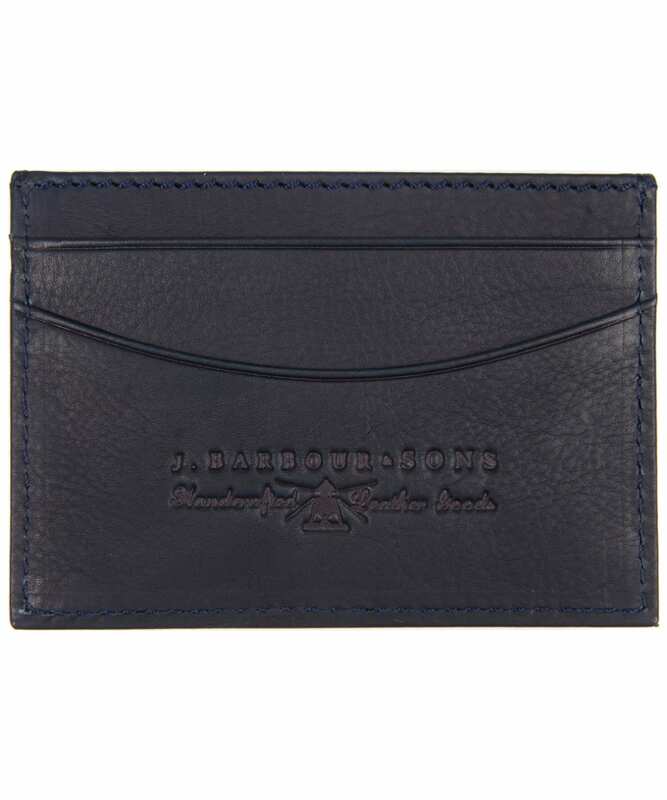 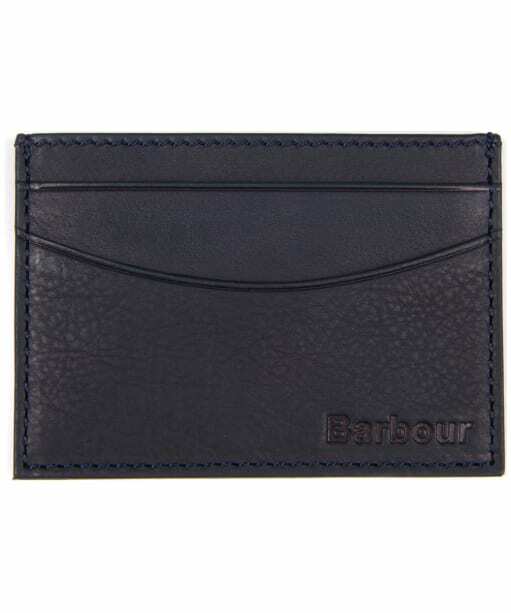 The Men's Barbour Leather Cardholder has been crafted from 100% leather for that premium feel that you are sure to love. 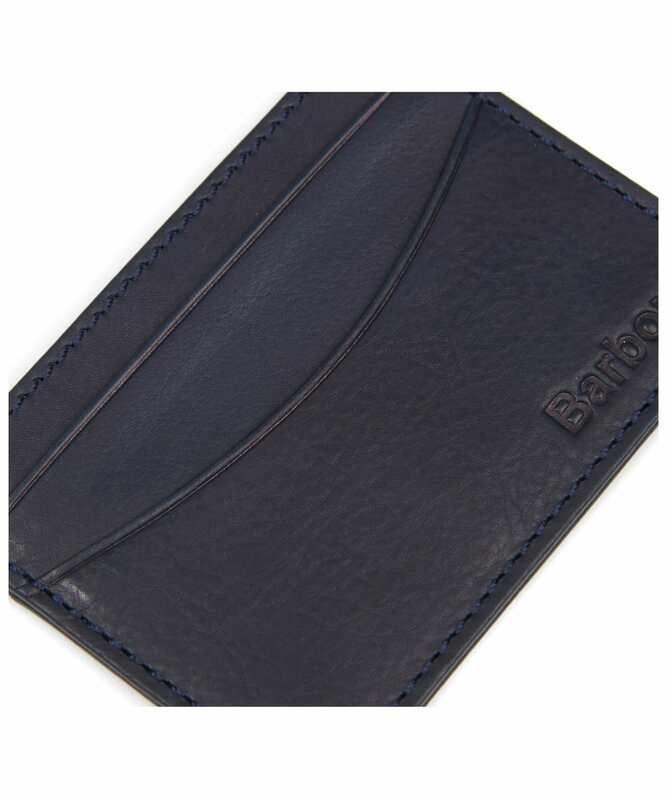 Featuring 6 card slots and a centre storage section, this cardholder provides ample space for all of your monetary essentials! 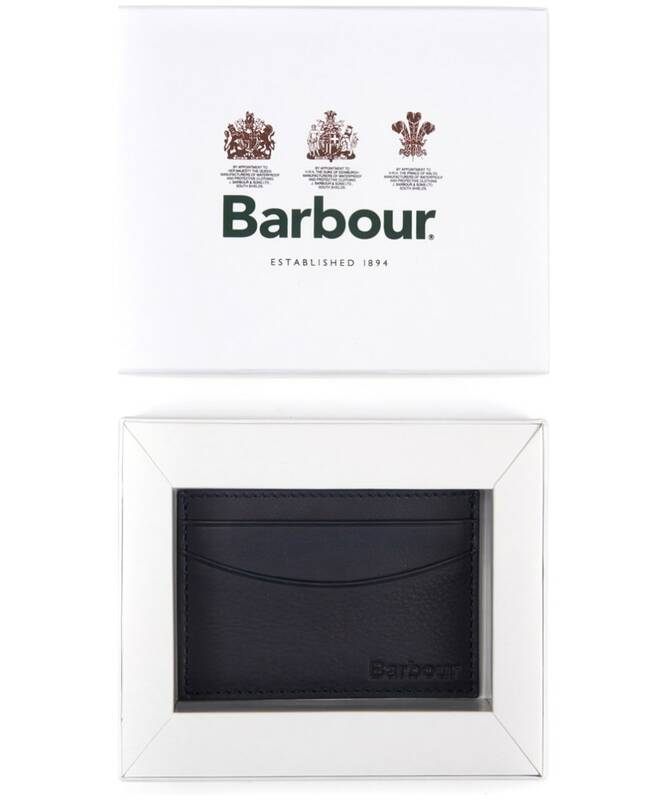 Finished with Barbour Beacon branding reflecting Barbours coastal heritage and quality excellence, this item is a key piece for any stylish gentleman.